Trevisani Oral Surgery Orange City, P.L.C. Trevisani Oral Surgery Oviedo P.L.C. In order to save Richard Petrilli DMD PA - Comprehensive Adult Dentistry to your profile,Please register a Dental Insider account. If you already have an account,You can login in. 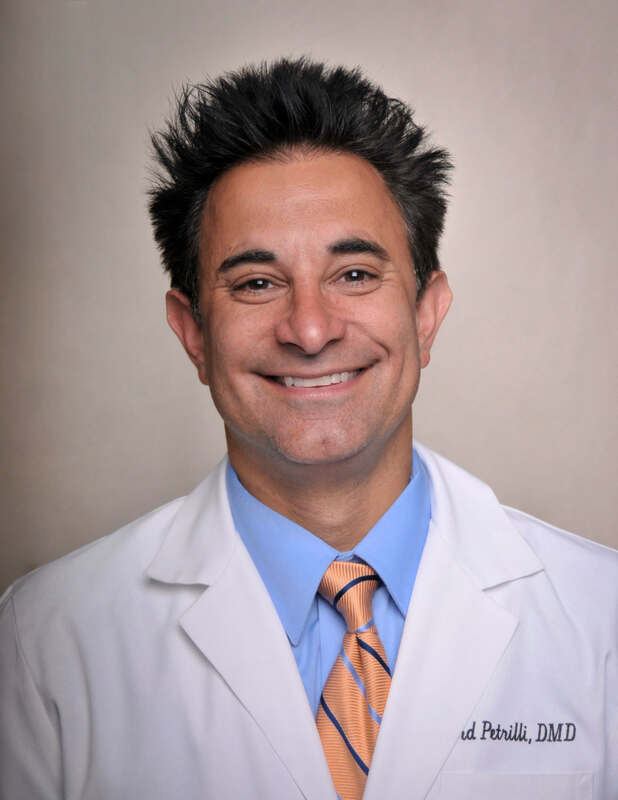 Richard Petrilli DMD PA - Comprehensive Adult Dentistry.